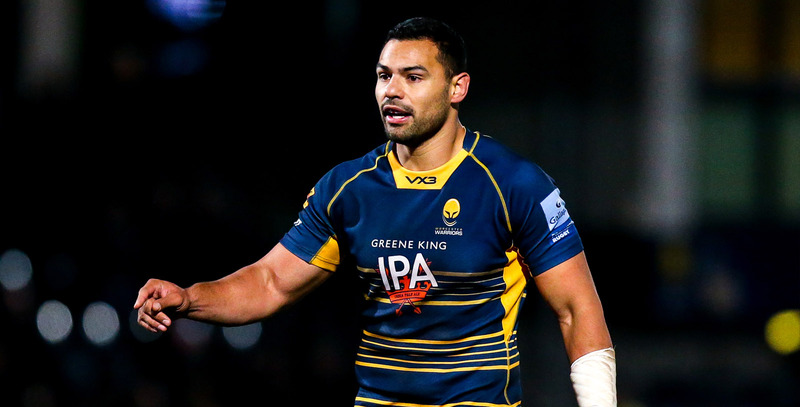 Ben Te'o joined Warriors from Leinster Rugby ahead of the 2016/17 Aviva Premiership campaign. 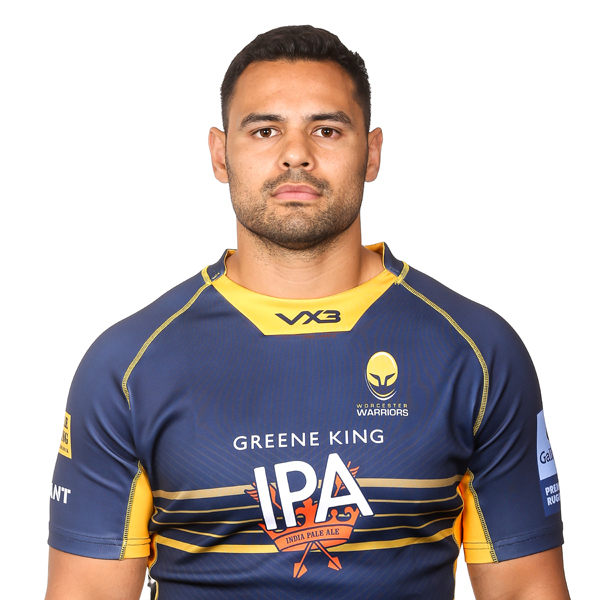 Due to injury and international duty, Te'o only played 12 times for Warriors in his first season, but he impressed in his dozen appearances with four tries. During the 2016/17 campaign he also made his international debut for England against South Africa in November before featuring against Fiji and Australia. He also played a key role in England's RBS 6 Nations-winning squad, scoring the match-winning try against France and another in his only start against Italy, while England went on to equal New Zealand's 18-match winning run before their 13-9 loss to Ireland, which narrowly denied them the Grand Slam. Following an impressive campaign, Te'o was subsequently picked for the British & Irish Lions' summer tour of New Zealand - becoming the first current Warrior to be picked for the prestigious side. He played in two Tests against the All Blacks as they shared the series 1-1 Down Under, while Te'o was picked in the three warm-up games on the tour, and was on the winning side every time as the Lions defeated New Zealand Provincial Barbarians, the Crusaders and the Maori All Blacks. Injury and international commitments restricted Te'o to just 12 appearances in the 2017/18 campaign while surgery prevented him from featuring in England's summer tour to South Africa. Born in New Zealand to an English mother, Te'o spent seven years playing Rugby League before switching codes in 2014. During his Rugby League career, Te'o represented New Zealand Under 18s before moving to Australia. 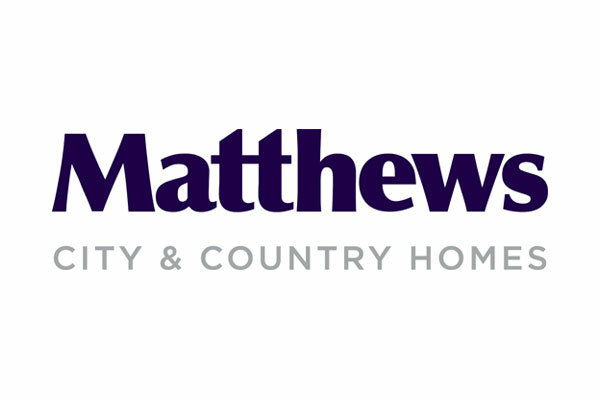 He then enjoyed a successful career with West Tigers, Brisbane Broncos and the South Sydney Rabbitohs, the latter with whom he won the NRL title in 2014 alongside Sam Burgess. Te’o also represented Samoa in the 2008 Rugby League World Cup, scoring twice in his sole appearance against France. He made the switch to Rugby Union in 2014, joining Guinness Pro 12 outfit Leinster, and after breaking his arm on his debut, Te’o played for the Leinster A side which lost to Warriors in the British & Irish Cup semi-final in 2015 as part of his recovery. Te’o became one of Leinster’s star players in 2015/16, helping them reach the Pro 12 final and was named the club’s Player of the Year. He was subsequently called up to Eddie Jones’ England squad to tour Australia in the summer of 2016.